Today the Tour hit the high mountains of the Pyrenees, and the first mountain summit finish of the 2015 race. And the weather was no more kind to the riders than the gradient of the road. 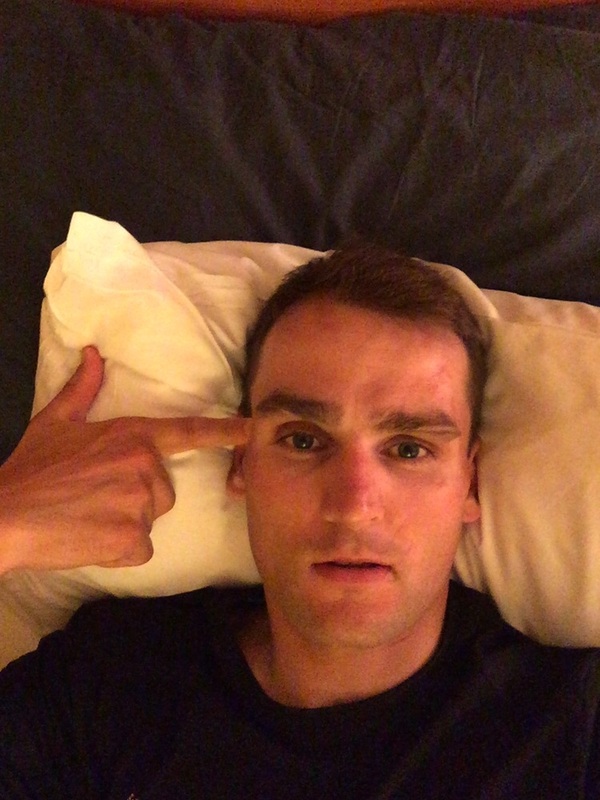 Vossi found the heat a big shock to his body, especially after the rest day yesterday. Despite finishing a credible 80th our man reported back that its the first stage so far that he felt really tired on….”Kaputt” even. Tomorrow the road continues to go up – lets hope the weather at least is more kind.